These boys. They don't stop moving. Ever! Or so it seems these days. Every picture I take with them on my phone's camera is blurred. Granted, I should just use a better camera. But still. Moooooooving. 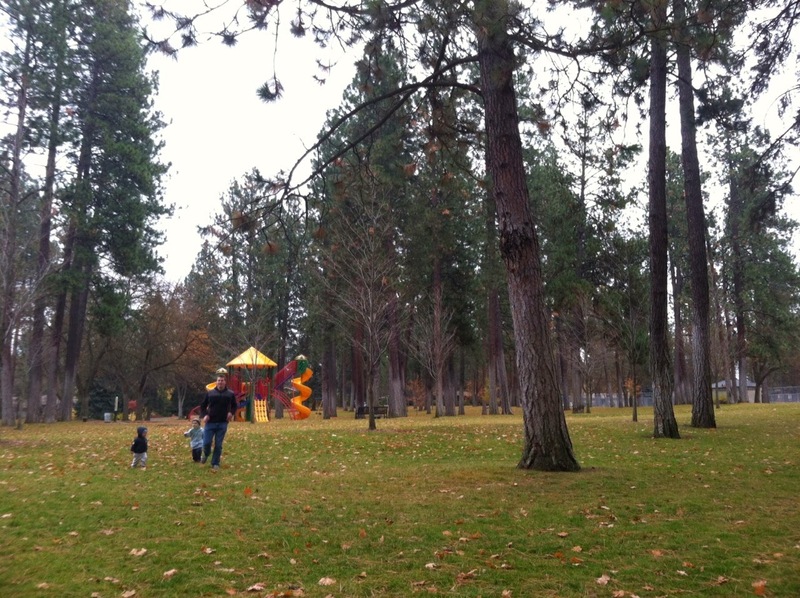 Though they still love going to the park, I can't stand to see their little hands turn beet red in the cold (and wearing gloves seems anathema at this age). 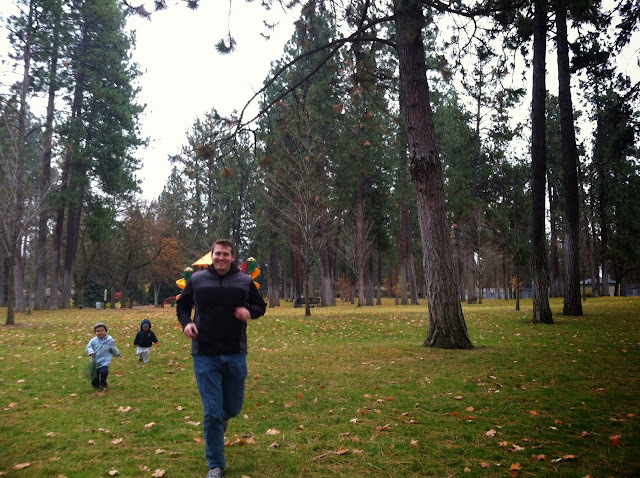 So if I have the stamina, I take them to the library, then try to simultaneously monitor two short boys who instantly disappear behind long rows of books the minute we pass through the doors. I usually find Joe sitting quietly with a book at a tiny table. I usually find Amby ripping books three at a time out of the Native American section. I grab about 10 kids' books (judged solely on their covers), and when I get home, I cull out the ones that are either too long, abstract, or sassy. Then I wipe them down with a Lysol wipe. Hey, it's flu season. Harold at the North Pole by Crockett Johnson. Charming little Harold finds himself and some other Christmas friends amidst a self-drawn snow storm. Did everyone but me know that Crockett Johnson wrote the Harold books in the 50s? Love them. Sally's Snow Adventure by Stephen Huneck. We loved Sally Goes to the Farm and Sally Goes to the Beach. 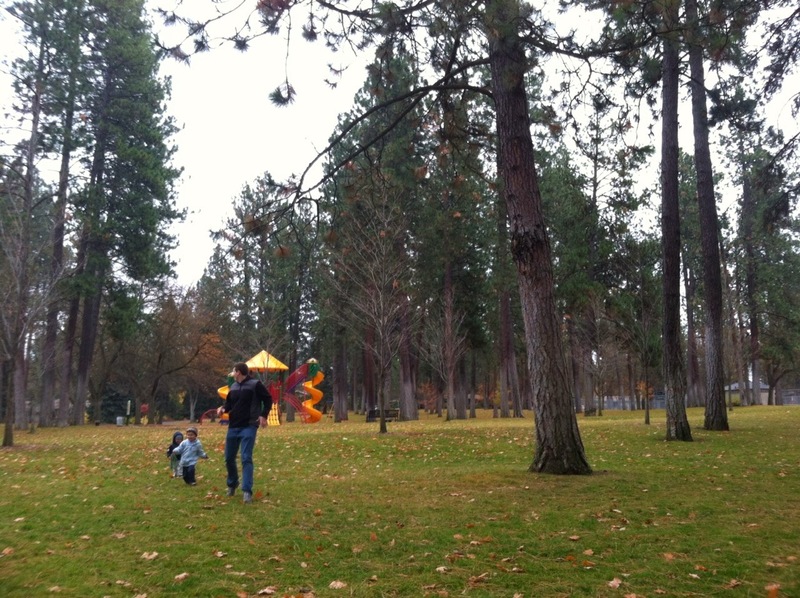 I lucked out this time and grabbed a seasonally-appropriate Sally adventure. 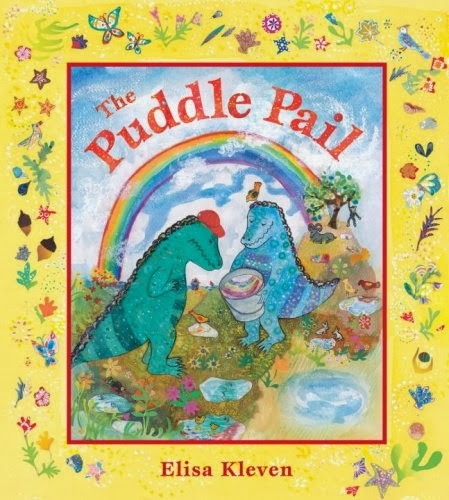 The Puddle Pail by Elisa Kleven. 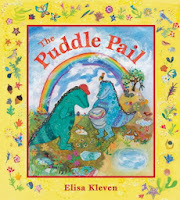 Sweet story of two crocodile brothers who collect little kid treasures: rocks, gum wrappers, and puddles.